Master Bill Jones Tae Kwon Do Academy provides martial arts lessons for people of all ages and backgrounds. Both you and your children can reap the benefits offered by our taekwondo academy, including confidence and physical fitness. You can find our taekwondo studio in Concord, CA. Despite his worldwide recognitions, Master Jones is also highly involved in the local community. He runs an anti-drug organization called MAAD (Martial Artists Against Drugs) in addition to his taekwondo academy. He brings his ideals of self-discipline, charity, and humility to every martial arts lesson at his taekwondo studio. 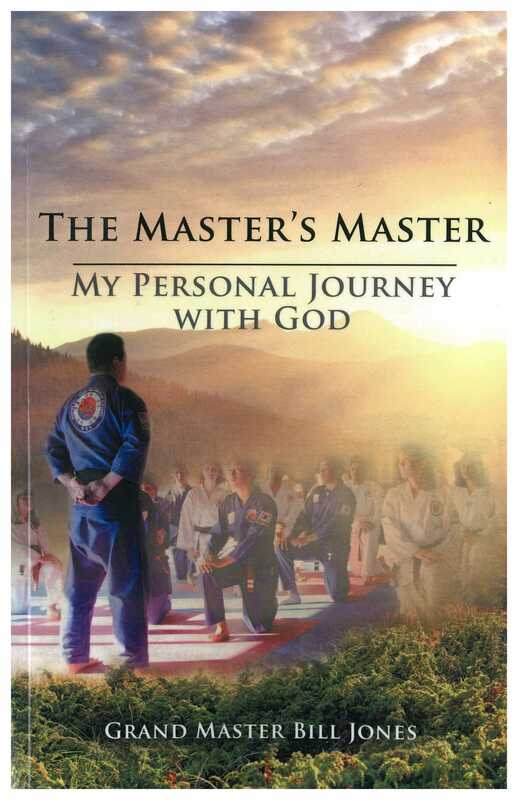 Learn more about our Grand Master by reading his book “The Master’s Master my Personal Journey with God” on amazon. All proceeds from the book goes to Grand Master Jones’s Water for Life Ministry to help build wells around the world. Ask about our Super Book.com & Free Movie Night Adventures here in our school. Let our taekwondo academy take you all the way from a yellow belt to a black belt. Our martial arts lessons will give you a solid foundation that you can reinforce as you progress and eventually master. 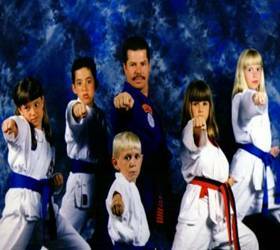 Contact Master Bill Jones Tae Kwon Do Academy to learn more about our taekwondo studio or to sign up for classes.